Influenster is a trendsetter community where you can unlock badges that best describe you and what you are influenced by, you could qualify for complimentary product shipments, rewards and deals that compliment your lifestyle in excahnge for giving insighful feedback and spreading the word about Influenster. 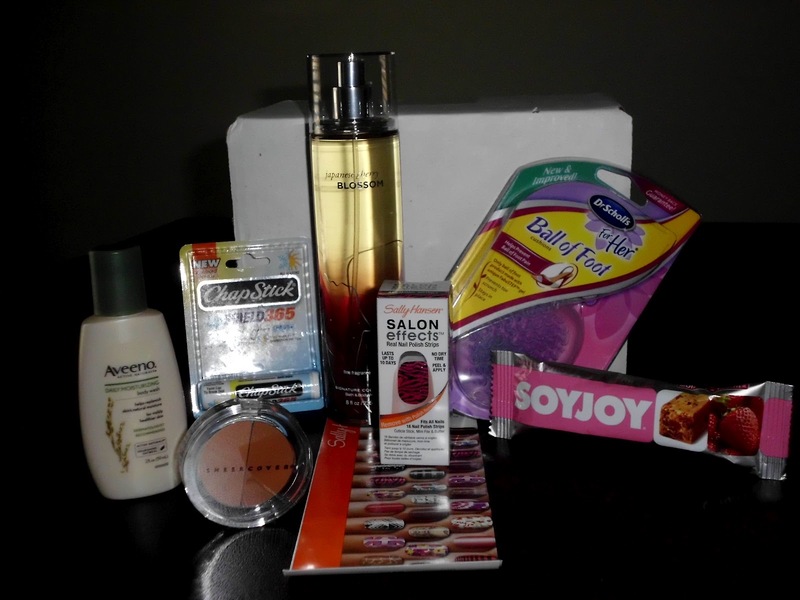 For the month of May, I qualified for my first Spring Beauty VoxBox from Influenster. Check out what came in my box. Disclaimer: The products were provided free in exchange for my review of said products. I was not otherwise compensated and the opinions expressed are truthful and entirely my own.